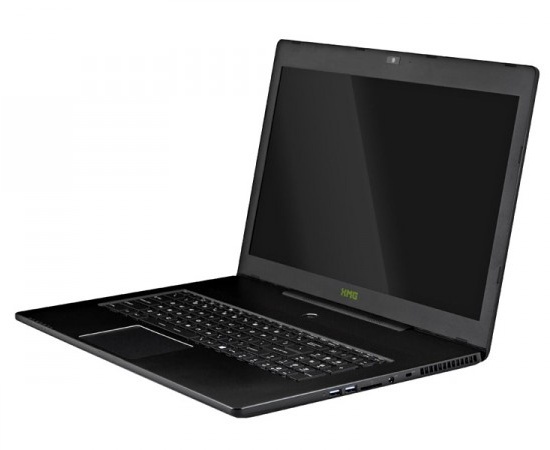 Packing a Core i7 processor and a single NVIDIA GeForce GTX 765M graphics adapter, the Schenker XMG C703 is advertised as the slimmest and lightest 17" gaming laptop in the world. Similar in many aspects to the MSI GS70, the Schenker XMG C703 gaming laptop was announced earlier today by Schenker Technologies. According to Neil Richards, Schenker Technologies UK's Managing Director, "The C703 has to be our most stylish laptop yet. Not only does it look and feel beautiful; the sheer power under the hood, light-weight design and up to 6 hour battery life makes it extremely versatile." In addition to the above, the XMG C703 also features an RGB backlit keyboard, a 4-in-1 card reader, a 2 MP webcam and a Kensington lock. The Schenker XMG C703 will go on sale on September 18 for a starting price of $1,740. The base version comes with 8 GB of memory and a 320 GB Seagate Momentus HDD.